is proud to be the Virginia distributor for Roseda Black Angus Beef. We offer tender, juicy &dry aged black Angus beef for superior taste! 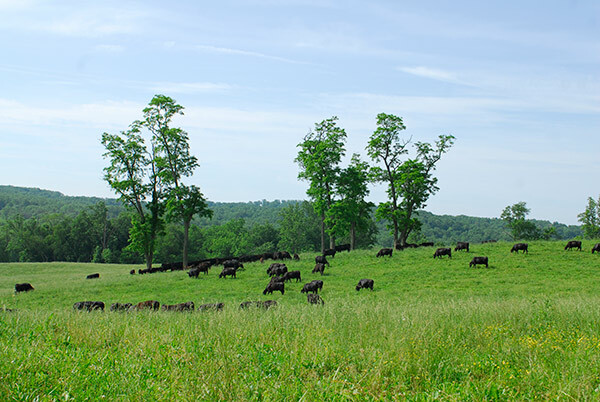 Our beef is locally, pasture raised and grain finished with NO ARTIFICIAL GROWTH ENHANCERS – EVER! If you’re looking for something a little more inexpensive than our signature Roseda Beef, you might consider MVP. MVP is locally grown, but not dry aged, and it is available in the same cuts and volume as the Roseda product line. Call Rob Harrison (434-242-4996) or Doug Harris (804-332-1456) to place an order.